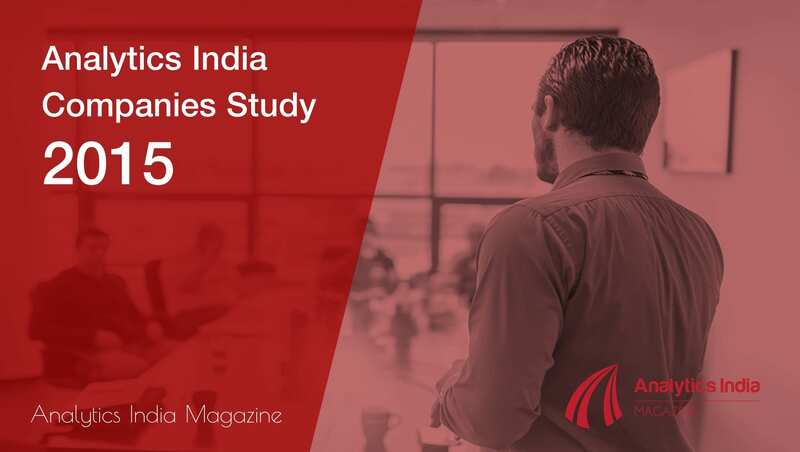 Analytics India Companies Study is aimed to provide a deeper insights on the analytics companies’ landscape in India. 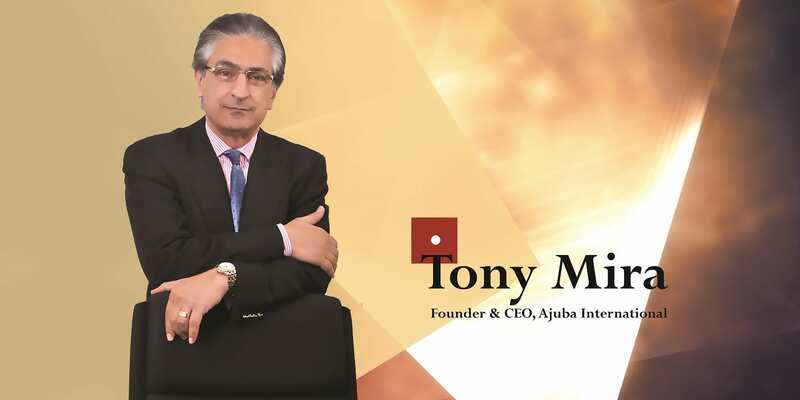 We, at Analytics India Magazine, focus on providing the most comprehensive and in-depth analysis of various aspect of analytics ecosystem in India; be it the salaries/ jobs trends, analytics professionals, data scientists, leaders, education etc. Here we present to you a bird eye view of the analytics companies in India. But this increase appears disappointing given the growth of analytics firms worldwide. Just 4.5% of analytics firms worldwide are in India or have operations in India. 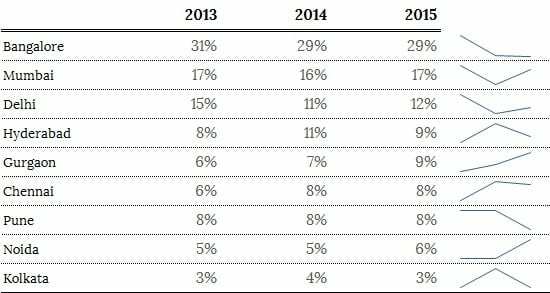 This is in line with our earlier similar study that analytics outsourcing to India is subdued, or even decreasing given the state of analytics worldwide. A analytics firm in India employs on an average 115 employees. This number is an average of 57 for companies worldwide. 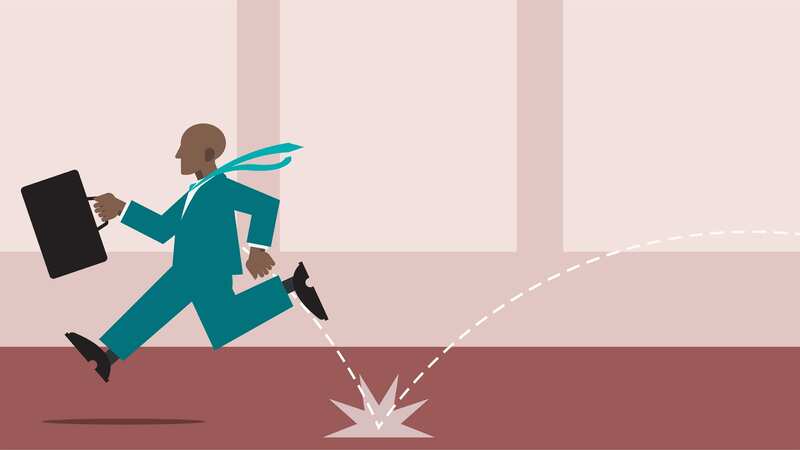 Around 72% of analytics firms in India have less than 50 employee strength. This is consistent over the past few years. 29% of all analytics firms in India are based out of Bangalore. This is consistent from last year. 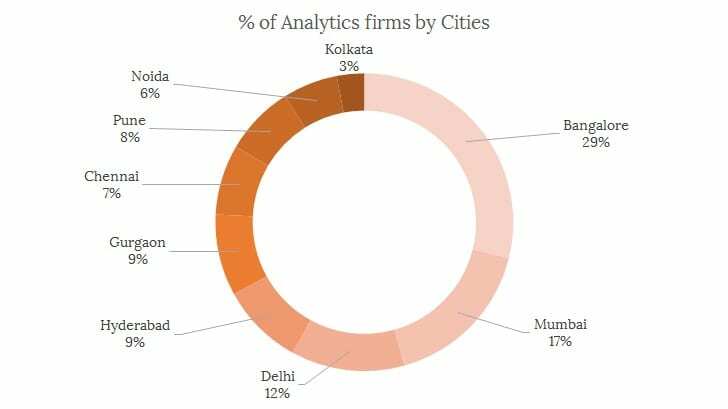 Mumbai is distant second at 17% of analytics firms. 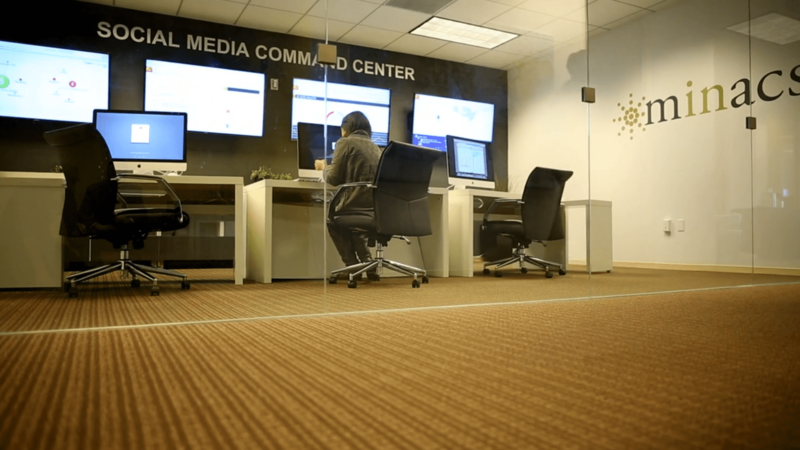 27% of analytics firms are based out of NCR. Gurgaon has seen a consistent growth in analytics firms over last few years. Delhi has the highest average employee strength for analytics firms at 177 per organization. Thank you so much, Bhasker. Insights are really helpful. I was wondering if you have also included Web Analytics Company in the study? Thank you. Yes web analytics companies are included here. Fantastic. You might also want to include Ahmedabad in the list of cities? –> I am referring to Tatvic. (a) How many are truly Indian and how many subsidiaries of Foreign companies ? (b) Average time taken to get to the level of maturity . (c) Are most of the jobs foreign ? (d) Are all profitable ? (e) Are these only professional employees or it includes support? Thanks Haridas. I’ll try to answer these per my knowledge.